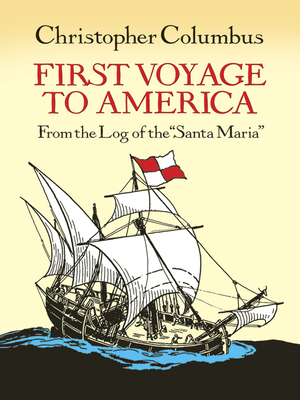 Dramatic, revealing entries -- including Columbus' own words -- document epochal voyage, heavy seas, discouraged crew, first sighting of land, appearance of island natives, more. Translated into English, reset in large type. 44 illustrations, including a number from rare sources. Fascinating historical document. Publisher's note.